We’re one week out from Black Friday! Join me for our next live online Q&A Monday, 11/19 at 8:30 pm eastern. 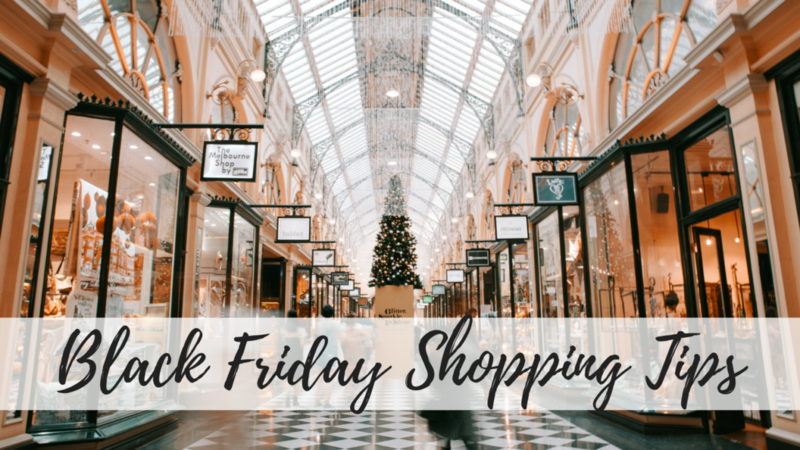 We’ll be talking about top deals to expect, the best strategies heading into Black Friday and more. Watch live Youtube or Facebook.